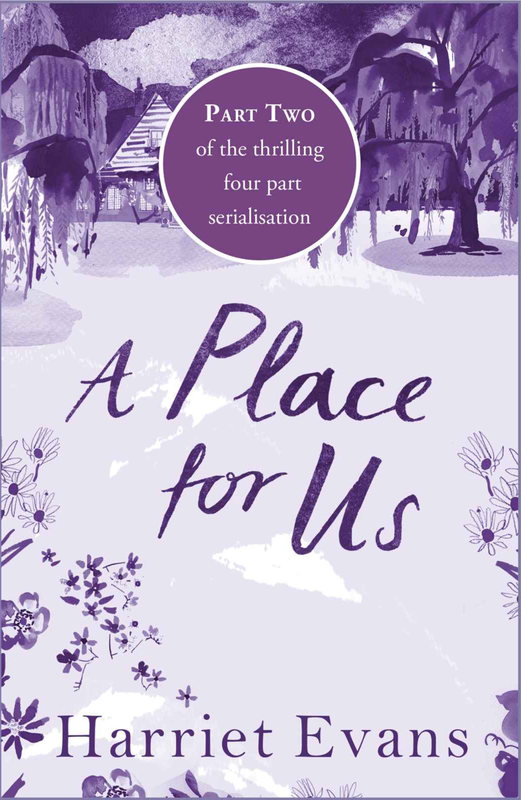 To Read my review of A Place For Us Part One by Harriet Evans please click here. Another enthralling edition to this series, Martha, the family matriarch finally tells the family her dark secret but Bill and Karen have to face some hard facts about their marriage. Next Next post: What’s your reading personality? Take a quiz!